Would YOU keep your car for more than 15 years? Not many drivers do anymore – in fact, only around 7.5% of all drivers do. However, those that do know that they need to choose a vehicle with longevity, reliability, and great performance. That’s why they choose Toyota. 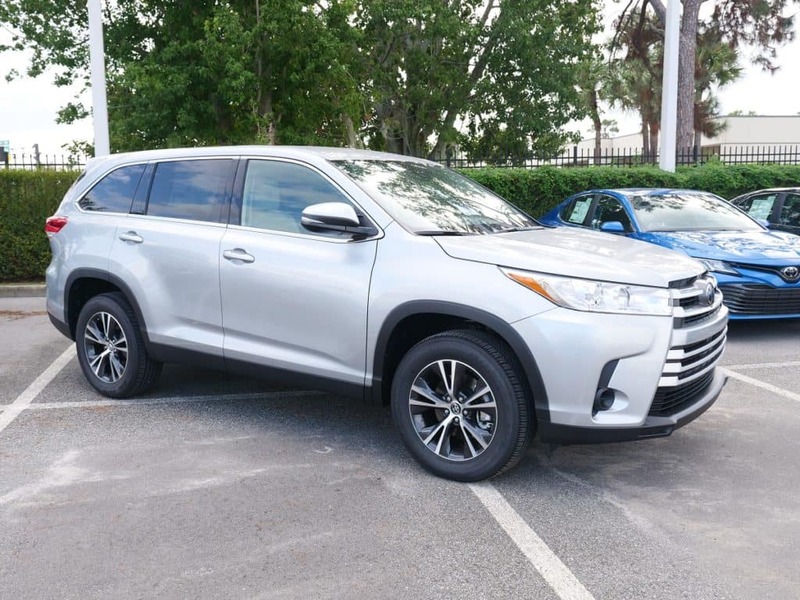 And we’re not just saying that because we’re a Clermont Toyota dealership – Business Insider just published a study conducted by ISeeCars.com that shows just how reliable our Clermont Toyotas actually are. They’re affordable. We offer a wide range of cars with economical price tags, and each model has different trim-levels so you can pick the one that best suits your needs AND your budget. They’re versatile. Need a truck? We’ve got you covered. Prefer a hatchback? 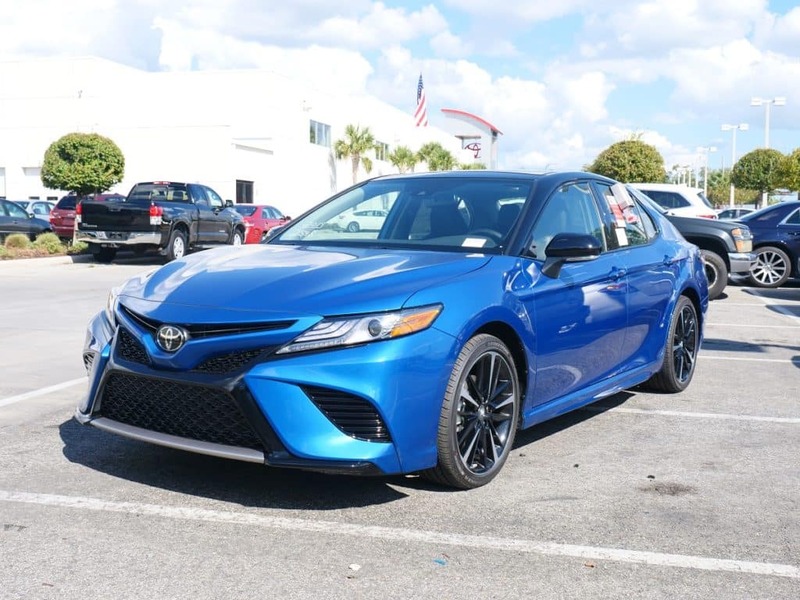 Come see our Clermont Toyota options! We offer sedans, hatchbacks, SUVs, minivans, and trucks all under one roof. We also have both hybrid and gas-powered cars so you can choose which suits your lifestyle. They’re safe. Toyota has a research facility here in the US solely dedicated to creating new safety technology for their vehicles so you can rest easy. They’re great used cars. Even if you can’t buy a Clermont Toyota new, the used options are just as exceptional. Toyota Certified Used Cars are especially popular – over 5 million have been sold. What are you waiting for? Come see for yourself – hit the road for a test drive in a Clermont Toyota today. Our dealership is conveniently located just off the Florida Turnpike at 16851 State Road 50, and we’re open and waiting for your call seven days a week at (352) 404-7000.